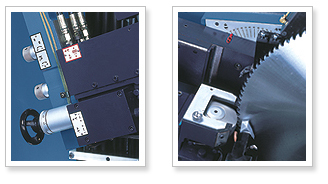 Range of sawblade diameter 76~660mm. 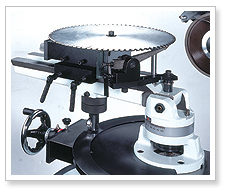 Grinding wheel sizes 150 x 16mm. 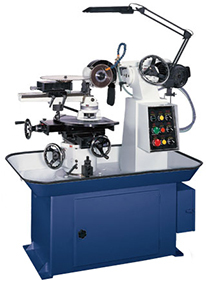 Machine dimensions 44"(L) x 28"(W) x 50"(H). 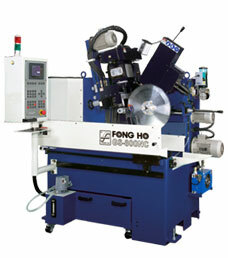 Sawblade thickness center is conveniently adjusted. Stainless steel wheel guard and coolant tank. Grinding Capacity Min. x Max.